There probably isn’t a single best time to share to social media. 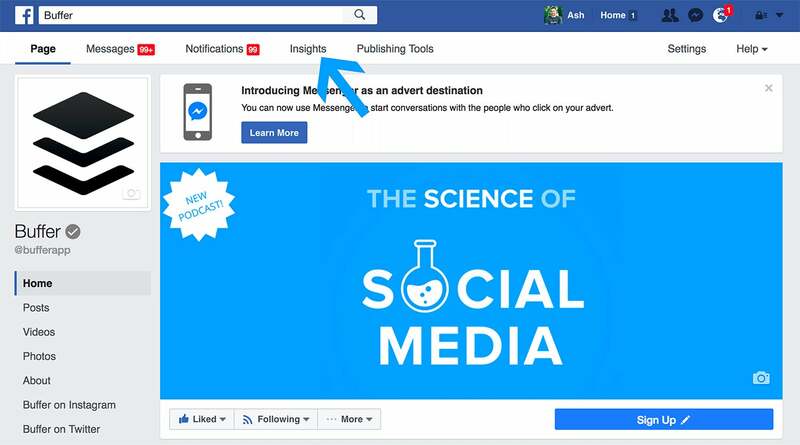 There’s a long tradition of studies that have attempted to uncover a "best time" to post to Facebook, Twitter, Instagram and almost every other social media marketing channel, with each study finding a wide range of results. All of these studies are based on sound logic and can potentially be helpful to point marketers in the right direction. But almost every study reveals a different "best time to post" and I believe there’s no perfect time to post to Facebook (or any social channel for that matter). The best time to post depends on a number of factors that are specific to every business: What’s your industry? What location is audience based? When are they online? Are you sponsoring your post? I’d love to flip the conversation and say that instead of looking for a universal "best time to post," maybe we should be focusing specifically on when is the best time for your brand to post. With this in mind, it’s also possible that the best time to post could also be the worst time. Let’s say a study found the best time to publish is 6 p.m. on a Friday, and every brand was to try and push content to their audience at that time, it’s likely that very few of those posts would be seen due to such high competition. The same is true for saying off-peak times are best to publish -- if all brands post off-peak then there will be more competition, and so they should go back to posting at peak time. So, when should you post to Facebook? Here are a couple of strategies you can try. 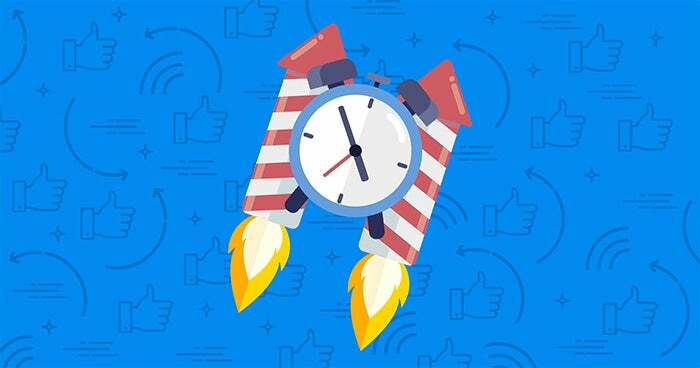 If there’s no "best" time to post, how do you decide when to share your content to Facebook? Here at Buffer, we can see our audience is online seven days per week and that there’s no specific day where we see a spike. We can also see that from around 9 a.m. in the morning the number of people online is gradually increasing up until around 4 p.m. where the number begins to decline slightly. There are plenty of ways to interpret this data. But, to me, this would suggest our best times to post are during the work day between the hours of 9 a.m. to 5 p.m. when our audience are most active on Facebook. I’d recommend testing a variation of times between those hours to see what works and if there’s a best time at all. Another experiment we’ve been trying off the back of this data is posting at off-peak times. Brian, our social media manager, has recently been posting when less of our audience is online and we’ve been seeing some success between 3 a.m. to 5 a.m. Personally, I think our data on the Buffer Facebook Page is pretty inconclusive at the moment. It’s clear that posts published between around 10 a.m. to 12 p.m. seem to do well, as do posts at around 5 p.m. But I’d love to test a bunch more variables before making any clear conclusions. 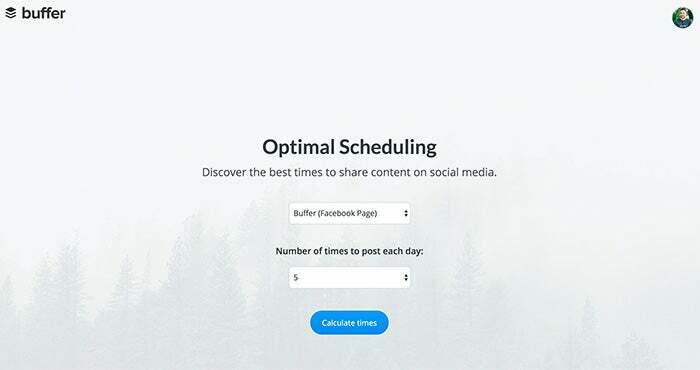 Another way to find some potentially great times to post to your Facebook Page is with our Optimal Scheduling tool. 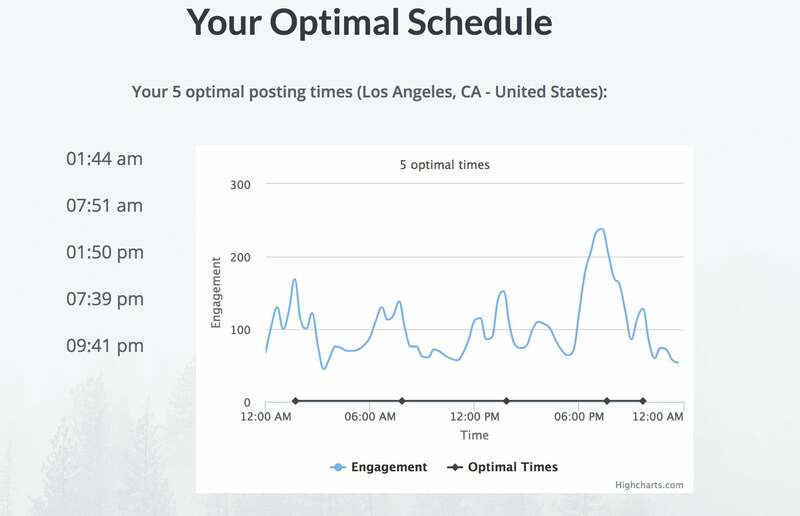 When you optimize your schedule, we look at the past 5,000 interactions (e.g. likes, favorites, clicks, etc.) you’ve had on the Page you’re optimizing as well as similar profiles in the same timezone. We then plot these according to your timezone in a 24 hour period, to see when most interactions have happened. 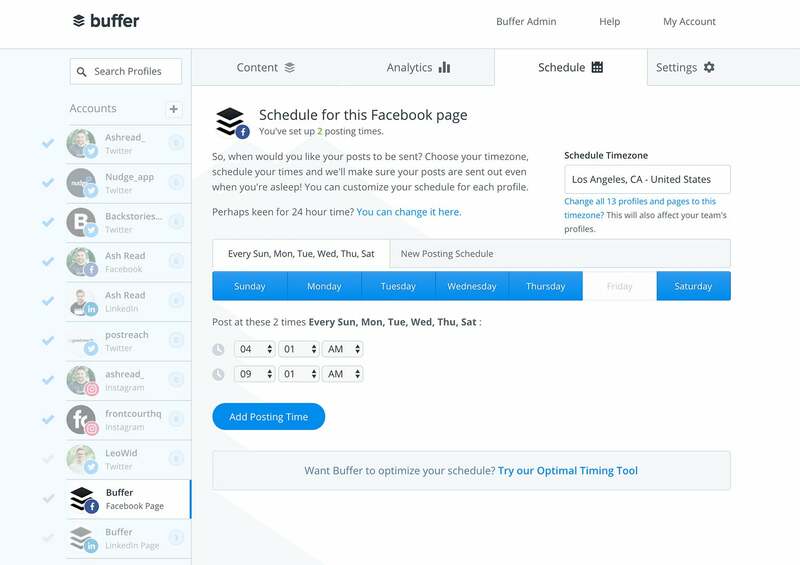 We also include an ‘experimental’ element, that picks some timeslots outside your top engaged times to find unexplored, new optimal timing areas for you to post. Note: As this tool takes data from your Page and similar profiles in the same timezone, I tend to use the recommended times as a test to see how content performs at each time, rather than a set of ‘best times to post’. Businesses will win because of the content, not timing. 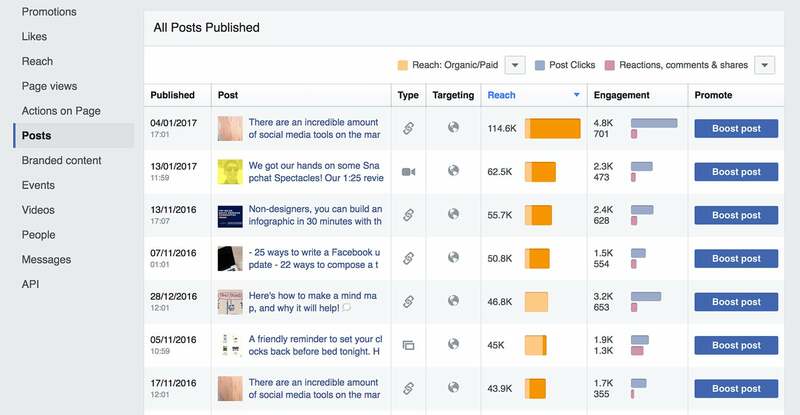 If you want to succeed on Facebook, your content will be the most important factor. Not the time it’s posted. Of course, timing can have an effect on performance if the post is timely or more relevant at set time -- such as content aimed at reaching sports fans at the time when games are happening. But largely, your social media success relies on the strength of your content.